Jana Fett is a Croatian tennis player. On 11 April 2016, Fett reached her best singles ranking of world number 142. 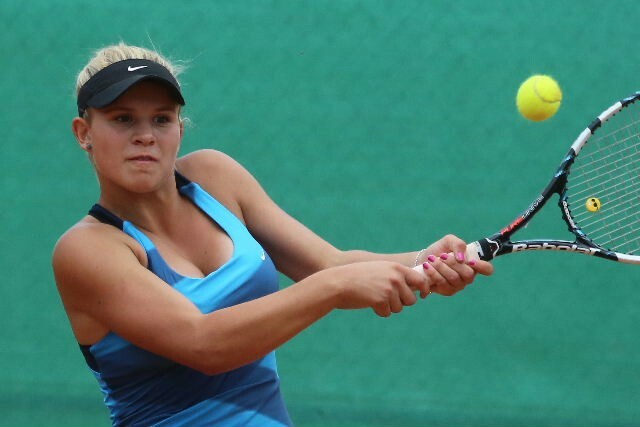 On 14 December 2015, Fett reached her best doubles ranking of world number 450.